14,000 sleep on the streets every night. 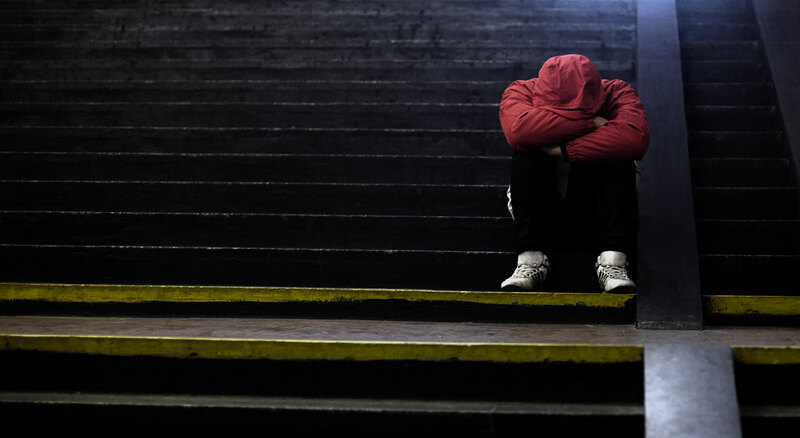 Exposed to illicit drugs, alcohol and sexual abuse. Vulnerable to physical and psychological violence. 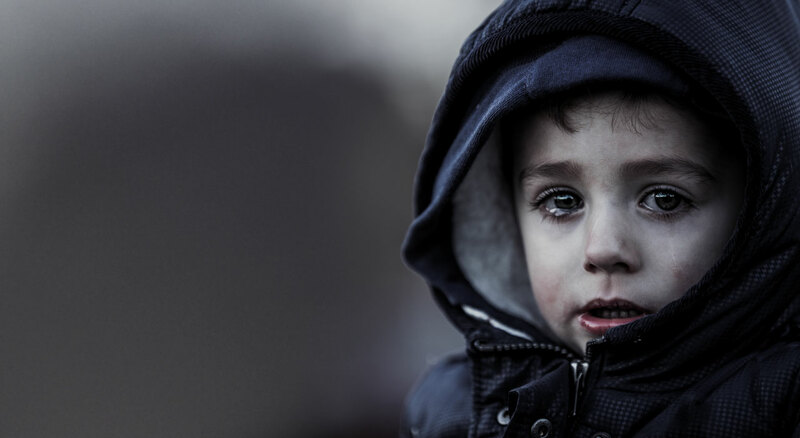 The number of homeless children is increasing. A special thanks to the continued support of our local businesses. Changing the face of homelessness. Providing scholarships to help disadvantaged youth. 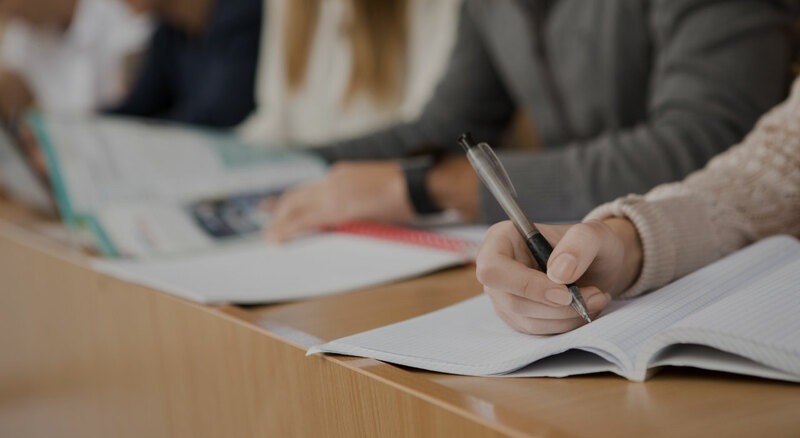 Courses available through approved Australian education institutions. 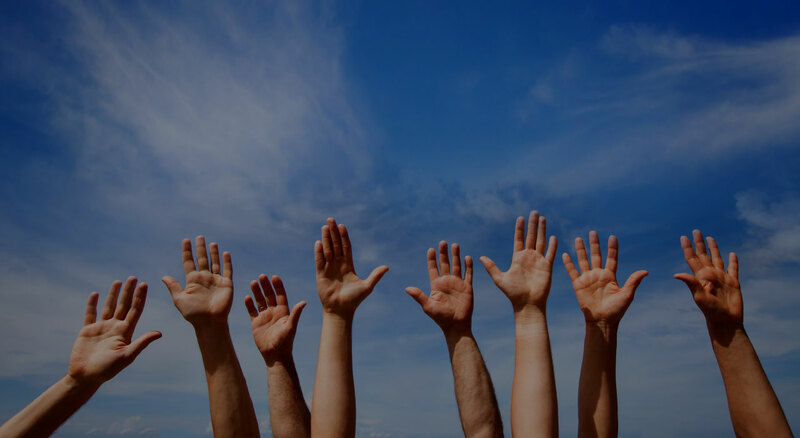 Our vision is one of compassion, justice and meaning, expressed through a caring community where all people are valued and respected. It is in this spirit that we pursue a community development approach with the below principles. 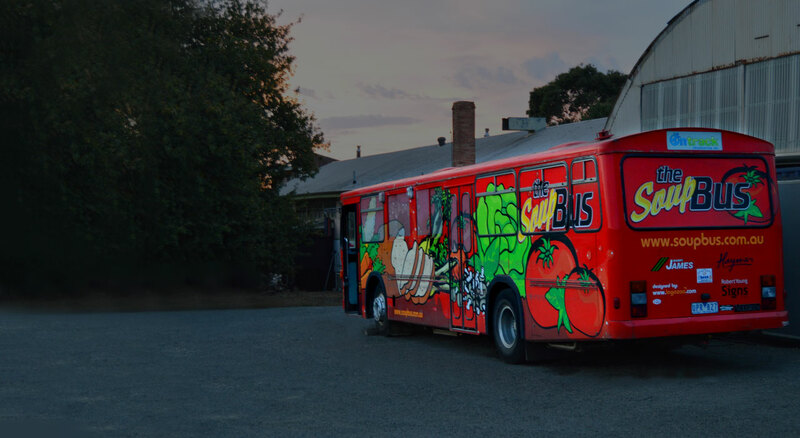 The SoupBus provides an after-dark meal service to Ballarat’s homeless and less fortunate through the cooperation and support of the Ballarat community. SoupBus aims to create dignified and respectful interaction with those in our community who are in need of the greatest assistance. 5 evenings a week (Sunday 5.30pm-8.00pm & Monday to Thursday 7.30pm-9.00pm), one of our supporting restaurants, cafes and bakeries assist in our food preparation for the SoupBus to distribute free of charge from our central location.